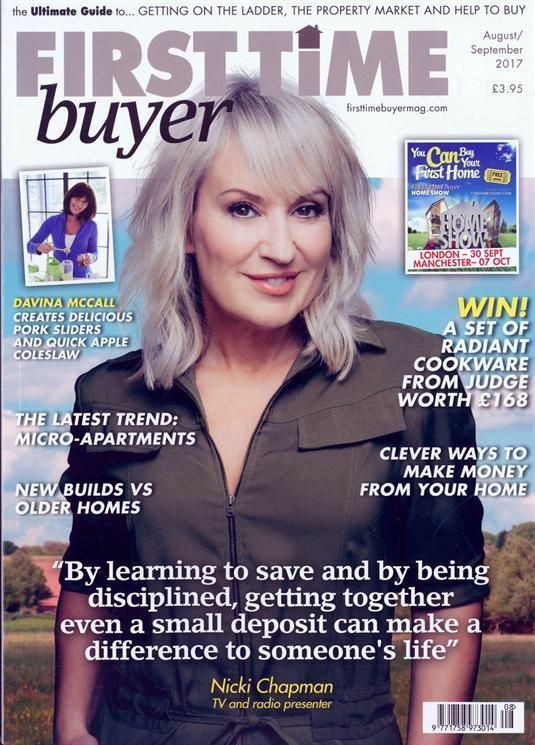 The ultimate guide to getting on the property ladder, the properly market and home buying, First Time Buyers is brimming with advice for anyone wanting to learn about the world of property. See the latest listings, the top rated companies to work with and check out some style ideas to really make your new place your own. Read feature articles on famous faces from the business and get a load of tips on how to get the best deal you can when buying and selling.